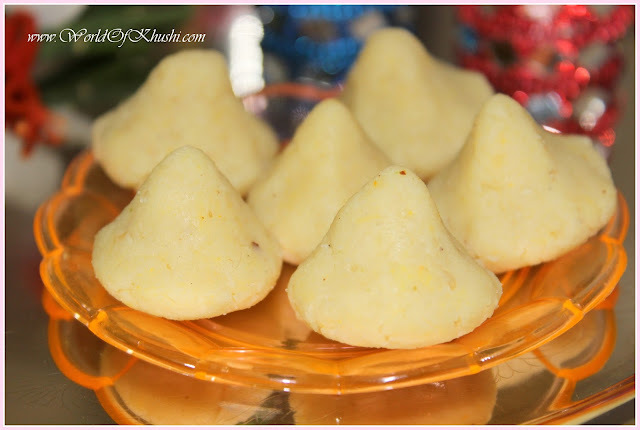 Ganesh Utsav ( Festival ) is going on & as Ganesh loves Modak, I prepared a modak recipe. Every day I have to make modak or some sweets for God so I thought lets create something which can be prepared quick & instant. 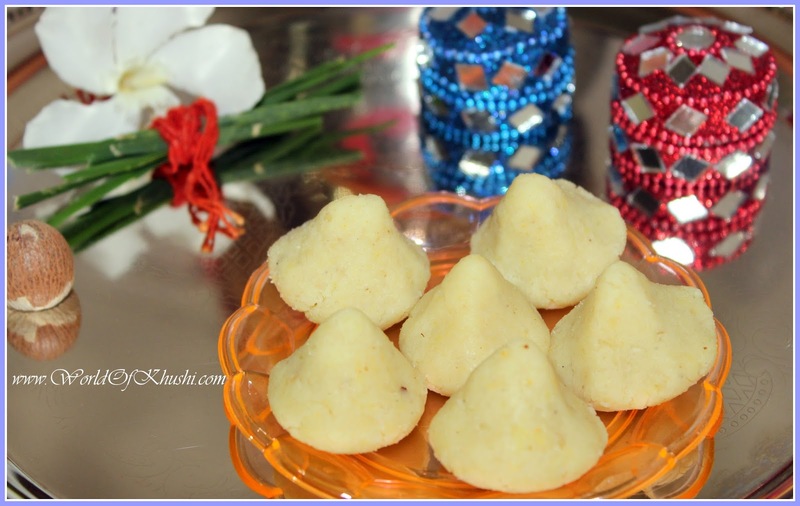 It is not a traditional modak recipe but useful for the people who have less time for preparing & they want to have home made sweet for God. This recipe I have customized as per my options you can add your creativity if you like. So lets get started. Step 1. First add equal quantities of Mava Milk Powder & Almond Powder. Mix them thoroughly. Step 2. Add desired sugar. Remember as you will be adding milkmaid which will also add sweetness so don't add much sugar. Step 3. Now add Nestle Milkmaid ( or any other ) slowly until you get the desired thickness & binding. Step 4. Mix everything properly & create Modaks out of it. Some people use Modak Molds but you can prepare it using hands also. Your Modaks are ready. 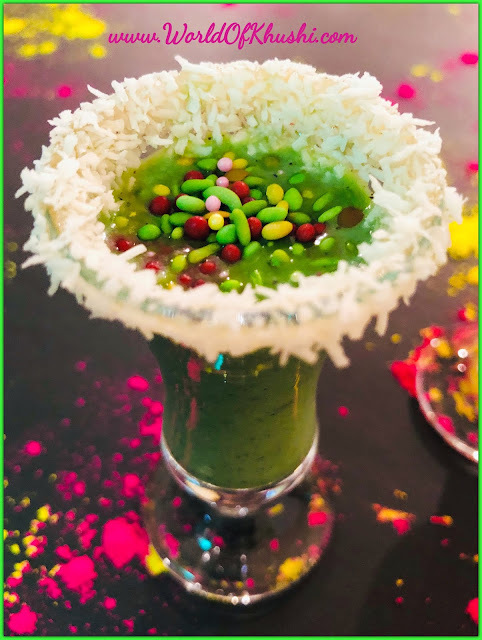 Enjoy Ganesh Festival & enjoy this sweet recipe. If you want to see more such recipes & any other things do write to me on my gmail (khushi.world9@gmail.com ). Connect with me on all my social media for updated posts.